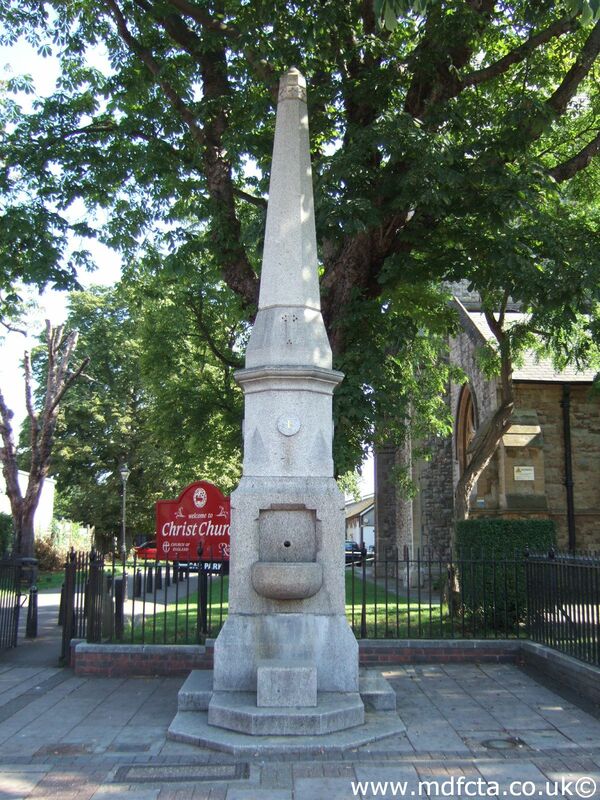 Are there any more Metropolitan Drinking Fountain and Cattle Trough Association cattle troughs in the London Borough of Bexley? If you know of any other cattle troughs in Bexley please send me details. 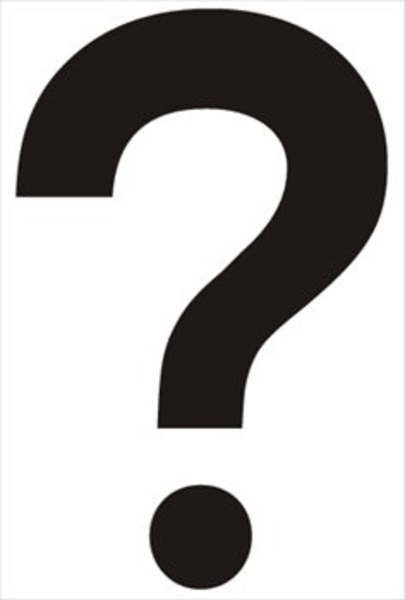 On 4 October 1916 a trough (there is some confusion about the size)  was erected on Blendon Road, Bexley near The Three Blackbirds. 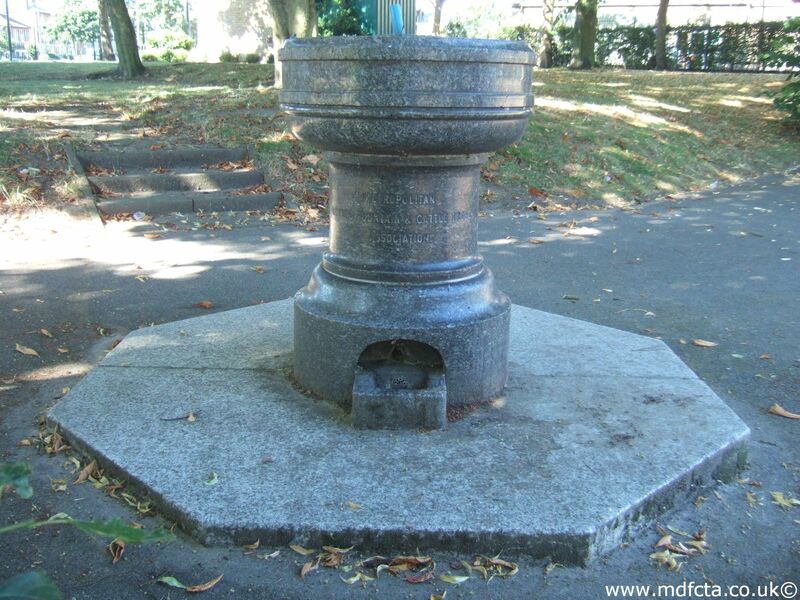 It's likely that this trough was moved to the Riding School Vicarage Road Bexley in 1973. In June 1905 a 9ft 6in trough  was erected in Foot's Cray, facing village hall. I suspect this trough was moved to the North Cray & Sidcup Riding School but can anyone confirm that? There was a cattle trough on the pavement on Sidcup Hill, Foots Cray, near the junction with Wingate Road, outside Rankin and Downtons builders' yard. The trough was probably removed in about 1968 when the road was widened and the Bertha Hollamby sheltered housing was built nearby. An MDFCTA trough may have been moved to the Riding School, Old Vicarage Lane, Bexley. 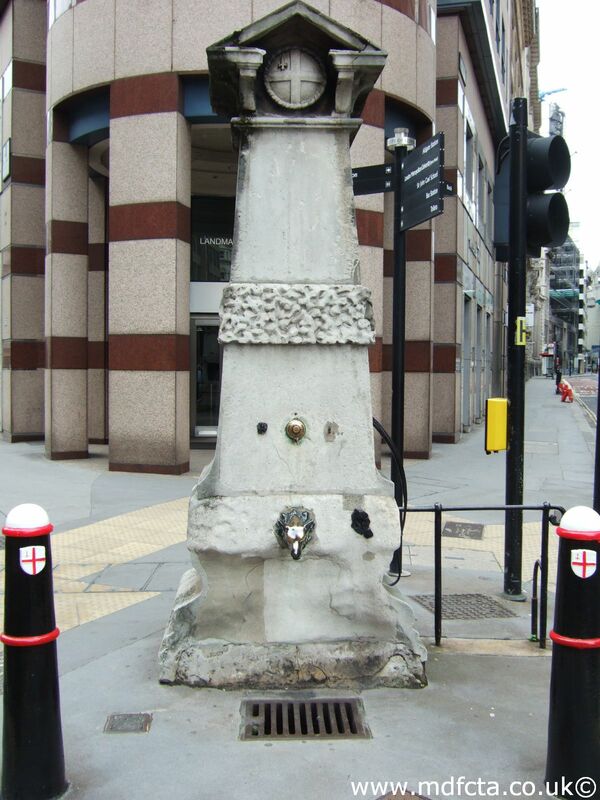 Are there any more Metropolitan Drinking Fountain and Cattle Trough Association drinking fountains in the London Borough of Bexley? 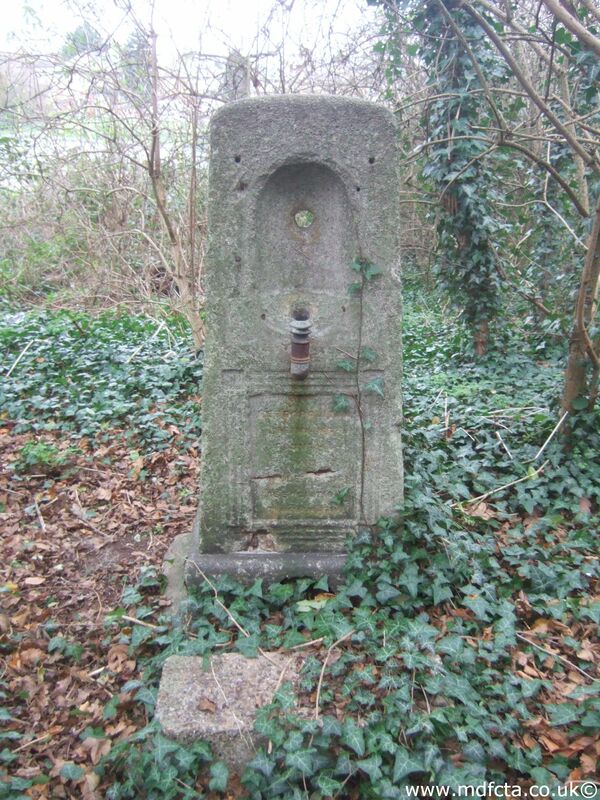 If you know of any other drinking fountains in Bexley please send me details.